Dover Apartments in Houston, Texas is a gated community located in a quiet, friendly residential neighborhood. 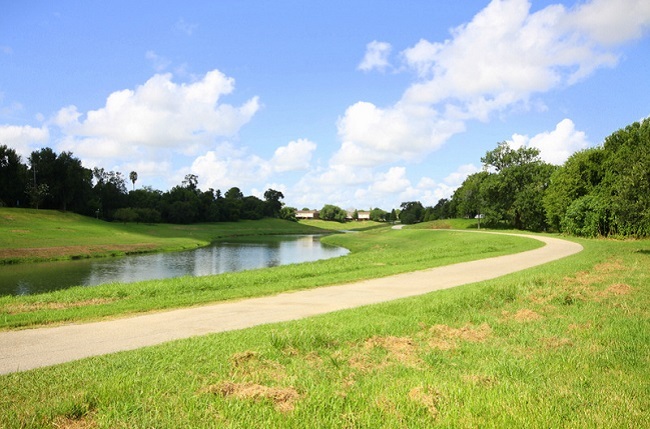 Residents at our Blue Star Certified, Houston Apartment Association 2018 Property of the Year enjoy sizeable green space that is ideal for all types of recreational activities as well as a lush, green picnic area overlooking Sims Bayou. Once you're outside and plan to stay outside, wander over to the nearby walking, jogging, and biking trails along the bayou. Our close-knit community offers the utmost convenience, being minutes from Interstate 45, Loop 610, Beltway 8, and Houston Hobby Airport so you can get where you need to be when you need to be there. At Dover Apartments, the combination of comfort and affordability will leave your every whim satisfied. Call to schedule your personal tour today!